(CNN) After eluding capture for years, two Mafia bosses have been arrested in an underground bunker in southern Italy. Police seized mobsters Giuseppe Ferraro, 47, and Giuseppe Crea, 37, in Calabria region Friday, according to Italian news agency Ansa. Ferraro was found guilty of murder and Mafia association decades ago, and had been a fugitive since 1998. Crea was convicted of Mafia association and had been on the run for nine years, according to the news agency. Their hideout had an array of weapons, including rifles, pistols and machine guns. “Today is another great day for everyone and for the country because justice has won,” Interior Minister Angelino Alfano said after their arrest. The two men are part of ‘Ndrangheta, a dangerous criminal organization that has tentacles worldwide. The group is based in Calabria, where the two men were arrested. 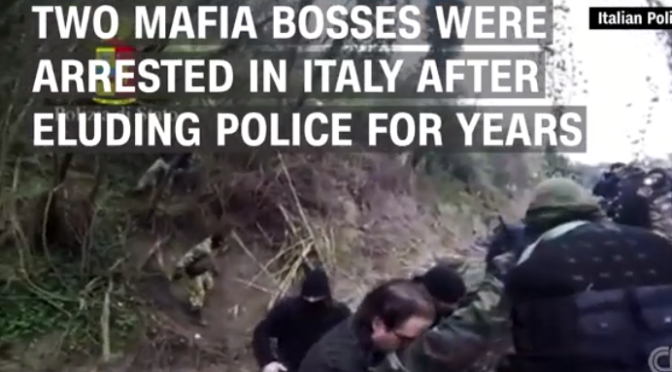 ‘Ndrangheta’s power has grown beyond Italian borders. Two years ago, Italian officials said the group is linked to drug trafficking in South and Central America, Canada and the United States. The ‘Ndrangheta was formed in the 1860s, and is involved in kidnappings, corruption, drug trafficking, gambling and murders, according to the FBI. 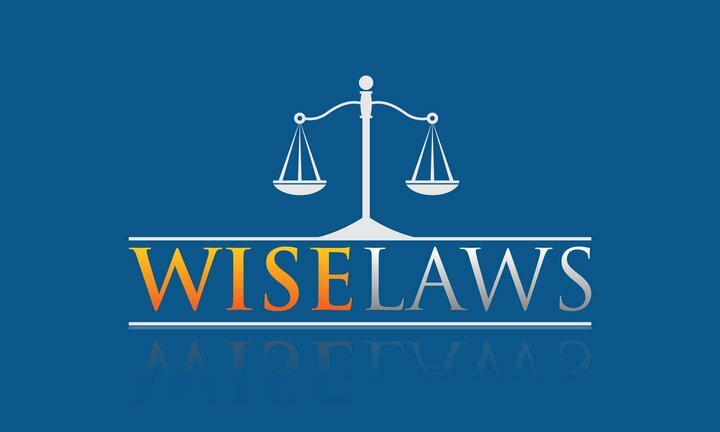 It has between 100-200 members in the United States, mostly in New York and Florida.